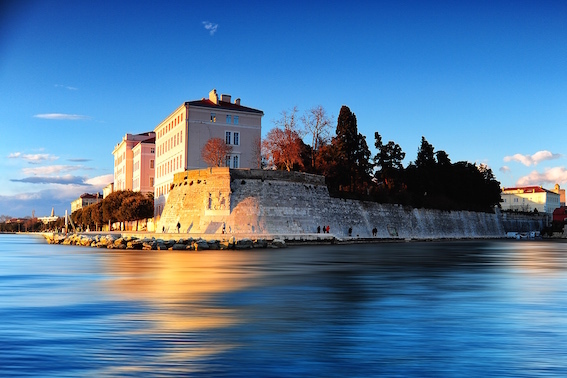 Zadar is an ancient Mediterranean port city. The old town, surrounded by walls and towers on a peninsula, with a new, urban part is connected by a bridge, a symbol of the city. 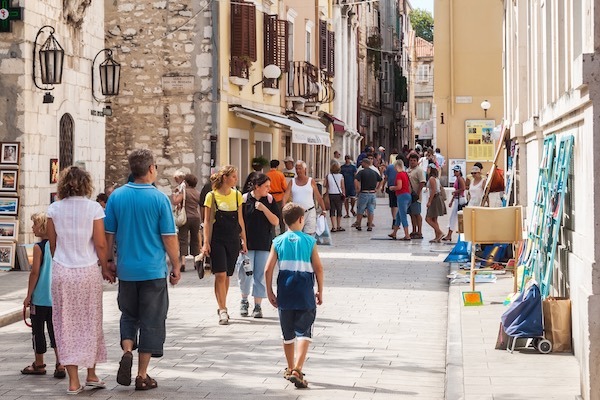 Situated in the heart of the Adriatic sea, Zadar is the urban center of northern Dalmatia as administrative, economic, cultural and political center of the region. The coast is particularly indented, the islands and the untouched nature allures many boaters to this regions. 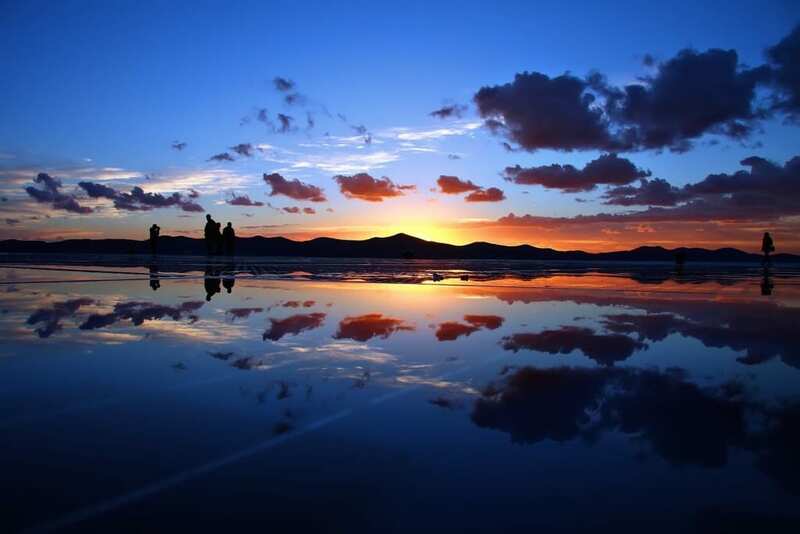 The archipelago counts 24 bigger and about 300 smaller islets and rocks, 3 nature parks – Telašćica, Velebit and Vransko jezero and 5 National parks – Paklenica, Plitvice lakes, Kornati Islands, Krka and Sjeverni Velebit classifying Zadar and its surroundings at the very top of the Croatian tourist offer. Built on Roman urban principles, where there are several major longitudinal streets traversed by a greater number of latitudinal streets, give the city a rectangular shape. The old town is a treasure trove of archaeological treasures and monuments to the ancient, medieval and Renaissance periods. 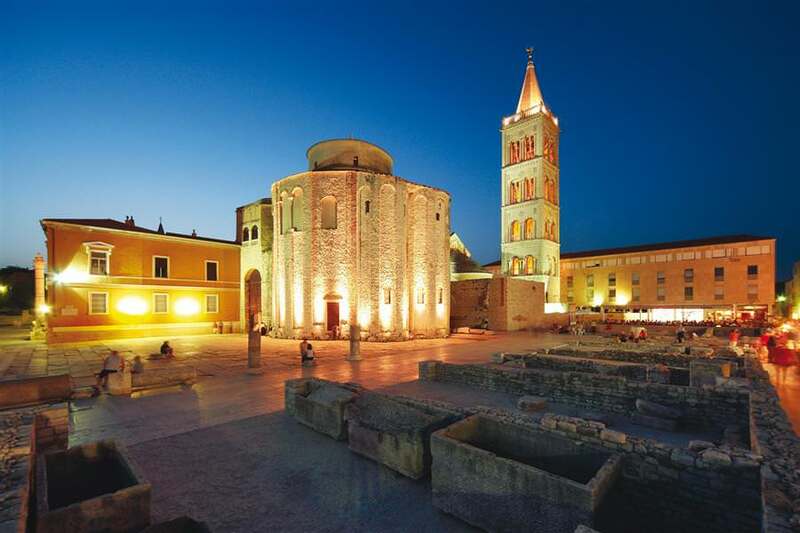 This is visible by a number of sacral and architectural monuments, why Zadar is rich with heritage: the church of sv. Donat [St. Donatus], the Roman Forum near the main square, Kalelarga – the longest and widest street, the Cathedral of sv. Stošije [St. Anastasia], an Archaeological Museum with its exceptional treasures and many other monuments of cultural and historical heritage (town gate, Arsenal, churches, museums…). Another symbol of the city is the church of St. Donatus from the 9th century built on the remains of the ancient Roman Forum. Initially dedicated to the Holy Trinity, in 15th century started bearing name after the Zadar bishop Donatus. The church has not been used for any sacral function in a long time. It has extraordinary acoustic characteristics. “The Musical Evening of St. Donatus”, concerts of Renaissance and Medieval music, have been taking place in it for over 50 years. In a city with the most beautiful sunset, in a maritime archipelago facing a multitude of islands and islets, which protect the city from the strong winds, enjoy the symphony of the Sea Organ and magical urban light installation Pozdrav suncu [Greeting the Sun] near the new harbour for cruise ships.The Greeting to the Sun consists of three hundred multi-layered glass plates placed on the same level with the stone-paved waterfront in the shape of a 22-meter diameter circle. Under the glass conduction plates there are photo-voltage solar modules through which symbolic communication with nature is made, with the aim to communicate with light, just like the Sea Organs do with sound. The archipelago of islands spreading along the northern Dalmatian coast is a phenomenon of more than 100 islands and islets existing on a relatively small area. National Park Kornati – a archipelago of 89 uninhabited islands. The sea waters are a paradise for all nautical activities.Enjoy the Mediterranean cuisine, taste the sweet Maraschino cherry liqueur, and take a swim from one of the sandy beaches in the Zadar area! If you are looking for private accommodation in Zadar visit Apartments Zadar and rent an apartment or villa by the sea in Zadar or near Zadar and spend a perfect summer holiday in Croatia. 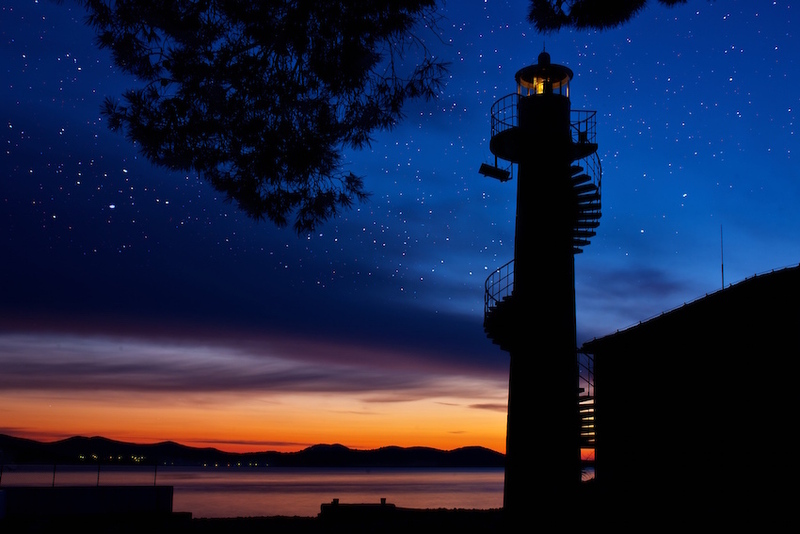 Also check our pick of classic and most popular adventure travel tours in area of Zadar city. Skydiving Zadar in Croatia allows you to enjoy the excitement and exhilaration of free-falling on your first tandem jump! The view of the Adriatic Sea and the big Velebit mountain is spectacular.